The company was founded back in 1965 three people. They were Donald M. Kendall, Herman W. Lay, and Frito-Lay. It happened through the merger of two companies. 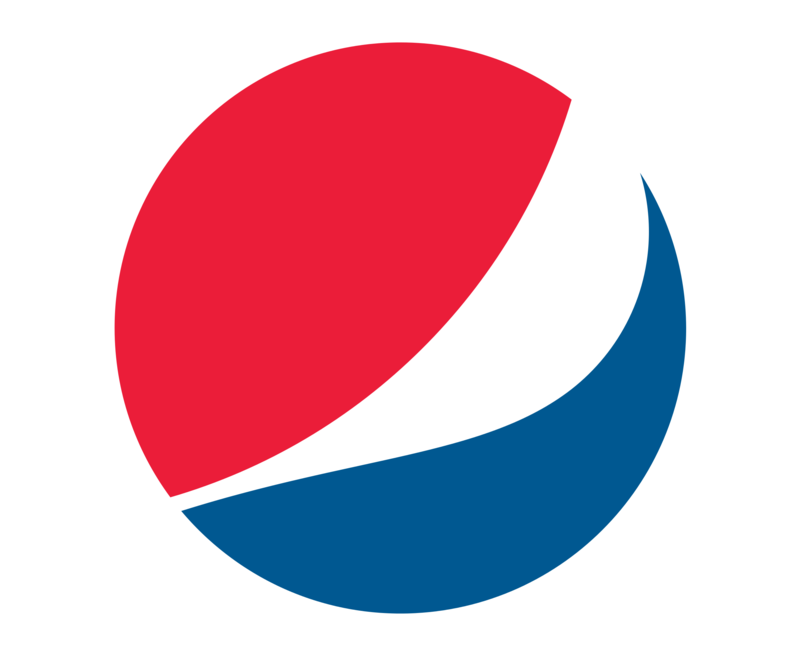 The annual shareholder meeting of PepsiCo takes place on the first Wednesday of May. Yes, Pepsi contains caffeine, but on low levels. There is, however, a Pepsi drink that doesn’t contain caffeine. So, if you want to avoid caffeine, you should try Diet Pepsi Caffeine Free. What Can I Do if My Product Was Out of Date? You should know that the company has no control over the products once they leave the depots. The products showcase dates to ensure you can take advantage of them and create a better day for yourself. If the product you purchased is out of date, you should take it back to the retailer you got it from and ask for a replacement or refund. Is There a Difference Between a Registered Shareholder and Beneficial Shareholder? There is, indeed, a difference between these two. A beneficial shareholder can have the benefits of ownership even if the title is kept in name of a mutual fund. Registered shareholders are shown on the records as a corporation who owns the shares and holds them in her or his own name. Can I Drink Pepsi if I Have a Vegan or Vegetarian Diet? Even on a vegan or vegetarian diet, you can enjoy the full taste of Pepsi. However, Diet Pepsi Caffeine Free and Diet Pepsi are not suitable for vegans.